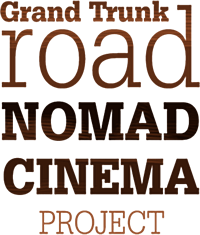 Grand Trunk Road NOMAD CINEMA Project. 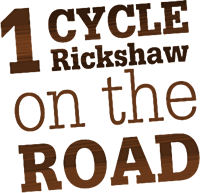 Two guys on the road with cycle rickshaw go through two countries. Pakistan and India. 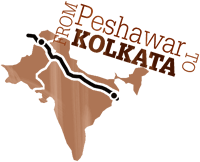 From Peshawar to Kolkata by one road. Every night movie show. Poor people very welcome. 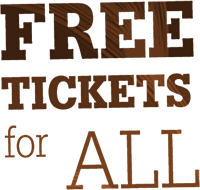 Free tickets for everyone. Unlimited capacity. Special show every Sunday. 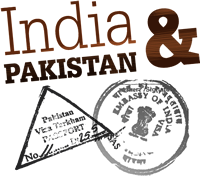 All movies screened in local language (Urdu/Hindi/Telugu).